after years of only fishing with shimano products I decided to try out Ardent's. I can honestly say I was blown away with the quality of their products, they are great quality and worth every cent. I've since convinced several of my friends to make the switch and they are all just as happy! 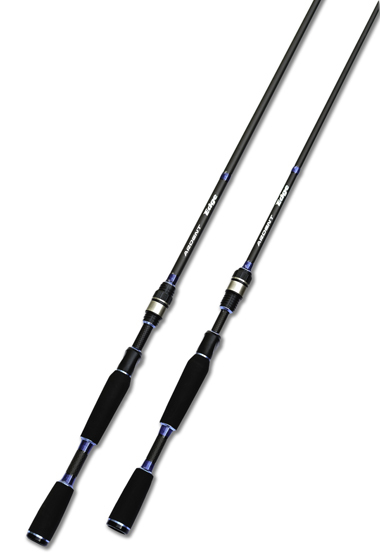 Paired these with Apex Elite reels, these rod perform flawlessly and are the best rods I have used by far. The reels are super smooth and the rods are so sensitive. Great product.